Italy. Rome. Vatican. St Peter's Basilica. Indoor view. 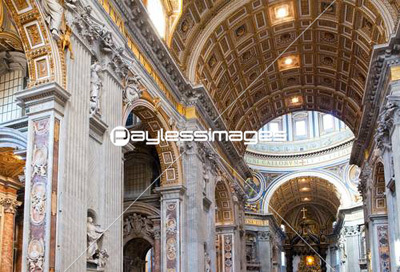 COPYRIGHT (C) PAYLESSIMAGES, INC ALL RIGHTS RESERVED.